This single family home has it all! Beautiful fully furnished 4 bedroom, 4 full bathroom home with remodeled gourmet kitchen with 6 burner gas range, 38" Monogram refrigerator, Bosch dishwasher, Quartz counter tops, glass back splash & more. This wonderful property features new hardwood flooring, river rock gas fireplace, vaulted ceilings and an unparalleled view of Keystone. Private 2 car deck for stargazing or entertaining. Over sized 2 car garage and storage galore. 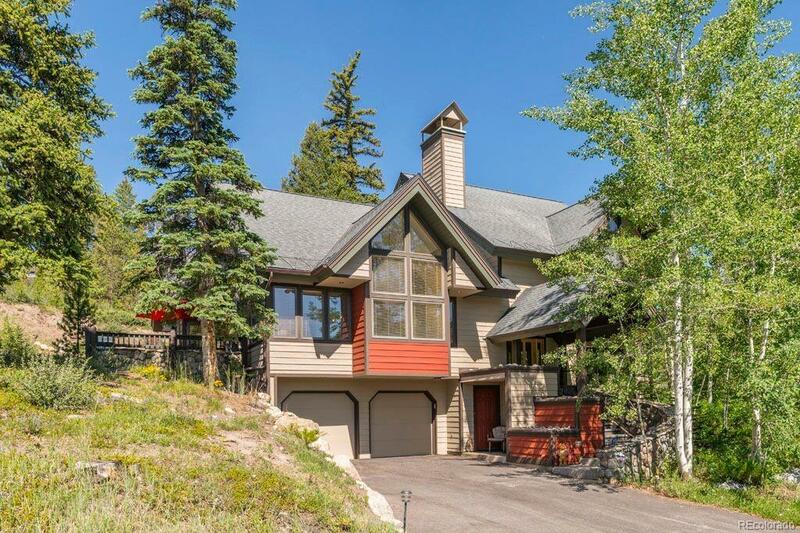 Close to I-70 and ski areas! Offered by Key To The Rockies.